The family Solanaceae features many popular vegetable crops, mainly belonging to its three major genera Solanum, Capsicum, and Physalis. They have played an important role in human nutrition and health since ancient times, most of them being native to South and Central America, but nowadays domesticated worldwide. 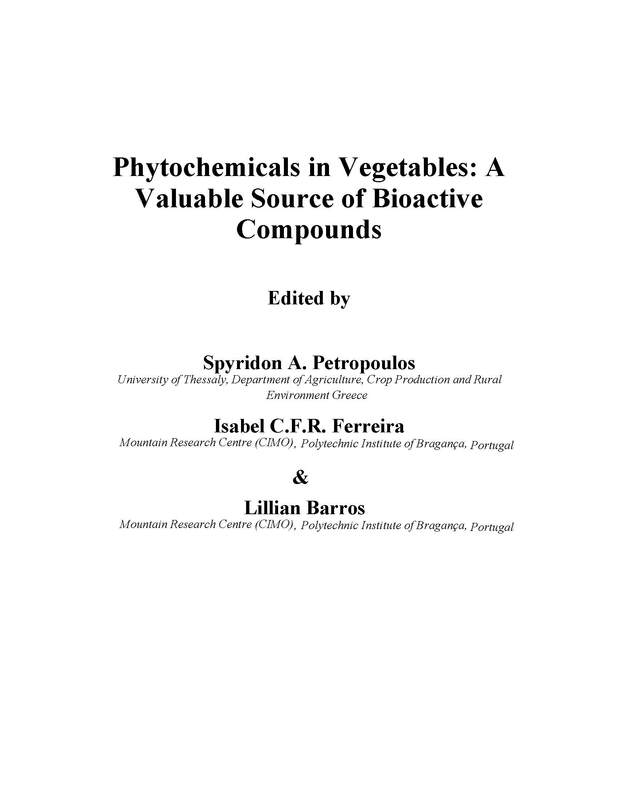 Edible fruit, leaves, tubers as well as non-edible plant parts are a valuable source of often unique compounds with multiple biological activities. Despite numerous studies and intensive research, there are still novel compounds being discovered from both cultivated and wild species, that could bring more benefits into treatment of civilisation diseases not only as part of pharmaceutical products, but also as functional foods important in everyday prevention of health problems, especially those related to oxidative stress. 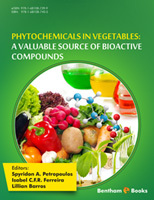 Apart from the edible parts, the organic waste from production of these vegetables is a useful source of bioactive substances and extracts that can be used both in the food and pharmaceutical industry. In this chapter, the most important species from three genera are described in detail with emphasis being given on the research studies published within the last two decades. Major bioactive constituents representing each genus and biological activity of extracts and individual compounds, with special attention to the most interesting findings regarding antioxidant, anti-inflammatory and anticancer activity, are also discussed in the corresponding subsections.